Whoa! 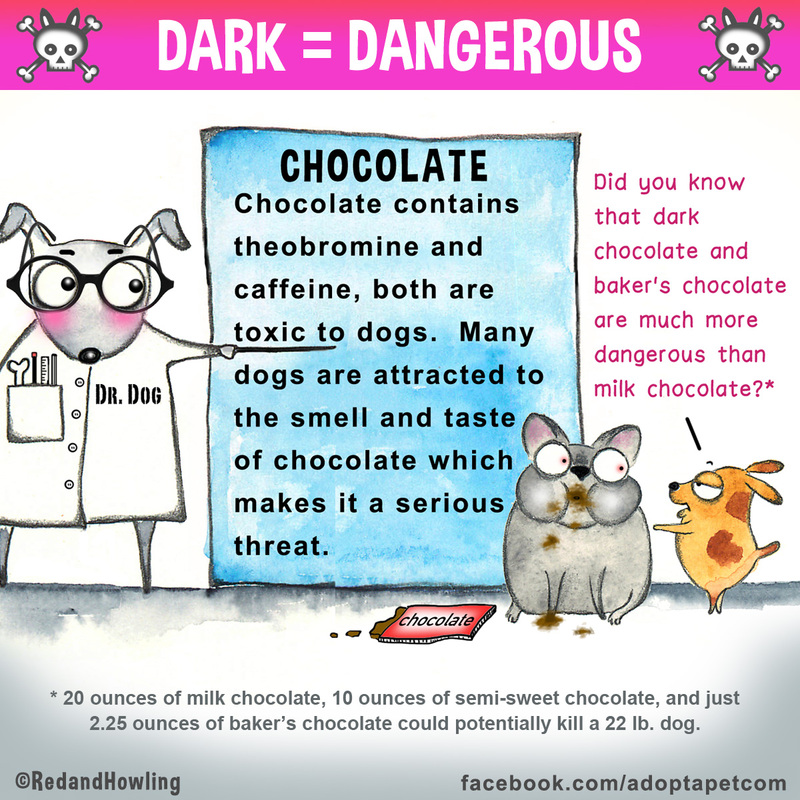 Did you know that dark chocolate is even more dangerous to pets than milk chocolate? Good to know and share with friends to keep pets safe!